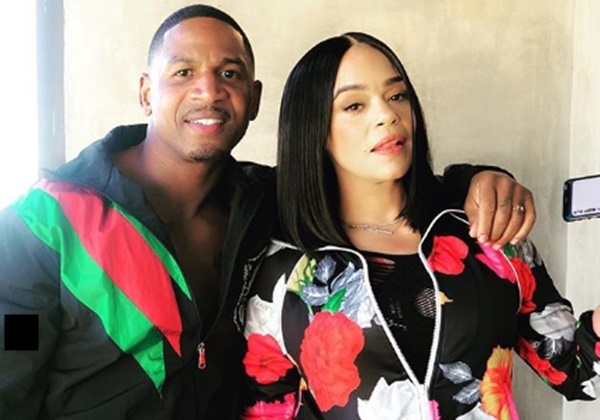 Last week it was announced that Stevie J was FIRED from Love & Hip Hop Atlanta, but now news has surfaced that his wife Faith Evans is pregnant. CelebNReality247.com reports have received news the couple that has been friends while she was married to Biggie Smalls and he worked with the hip hop legend tied the knot last summer. 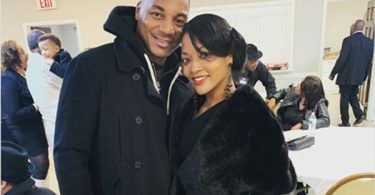 Stevie J and Faith Evans tied the knot at their Las Vegas hotel and filed for their marriage license the same day. They rekindled their relationship during the “Bad Boy Reunion Tour” in 2016. Since their wedding, Stevie and Faith have been on cloud nine spending every minute together despite the haters. Now, gossip site MTO has confirmed that 45-year-old Faith Evans is pregnant by Stevie. 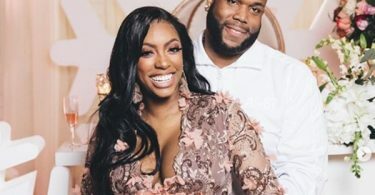 Since Mr. & Mrs. Jordan was axed by Love & Hip Hop Atlanta, the couple has been relocated in Los Angeles and are currently filming their own reality show. Their show is unaffiliated with Love & Hip Hop. We’re working on finishing up our EP, doing a few TV projects, producing a few TV projects…and if [Stevie] had his way working on an addition to our family. Evans jokingly added with a smile. The weird part in all of this is that Stevie J. is the godfather of Evan’s son, CJ Wallace, with her late husband, Notorious B.I.G. If the news it true we say congrats, but right now it still seems to be a RUMOR.